Affordable, accurate 60lb capacity parts or coin counting scale which is ideal for office or light industrial applications. Configurable auto-off with rechargeable battery and RS-232. Units switch between lb or kg and also switch between currency. Scale Type: Counting; For Carriers: UPS�; Electronic/Mechanical: Electronic; Increments: 1 g; 0.002 lb. 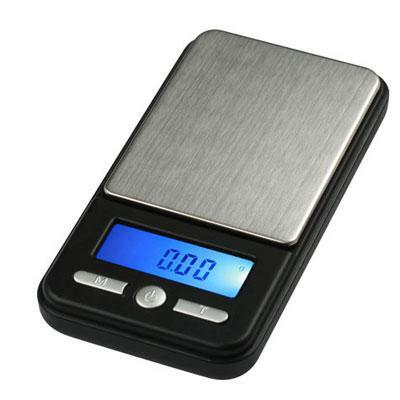 AC-100 is a durable and compact pocket scale with easy to use three key operation. The backlit LCD display helps make the numbers viewable and easy to read. The ingenious protective cover doubles as a sturdy expansion tray. With the smooth stainless steel weighing surface clean up is easy. 100 x 0.01g This item cannot be shipped to APO/FPO addresses. Please accept our apologies. M3 Digital Postal Scale, 3 Lb. M3 Digital Postal Scale, 3 Lb. The color coded center groove easily identifies scale graduations. Measurements are precision-etched into a durable laminated plastic for accuracy. Comes in a protective case. Color coded, 3/32; 1/8; 3/16; 1/4; 3/8; 1/2; 3/4; 1; 16. 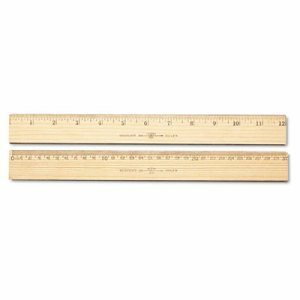 Ruler Type: Triangular Scale; Length: 12"; Material(s): Plastic; Quantity: 1 each. Multiple coats of lacquer finish add durability to this 12" long wood ruler. Single metal edge. Scaled in 1/16" on front and metric on back. 1 1/8" wide x 1/8" thick. Ruler Type: Standard/Metric; Length: 12"; Standard Scale: 1/16"; Metric Scale: Centimeters; Millimeters. The color coded center groove easily identifies scale graduations. Measurements are precision-etched into a durable laminated plastic for accuracy. Comes in a protective case. Color coded, 10; 20; 30; 40; 50; 60 parts per inch. Ruler Type: Triangular Scale; Length: 12"; Standard Scale: 10"; 20"; 30"; 40"; 50"; 60"; Material(s): Plastic. 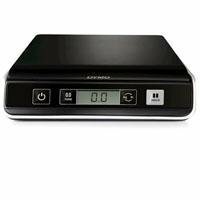 M10 Digital USB Postal Scale, 10 Lb. 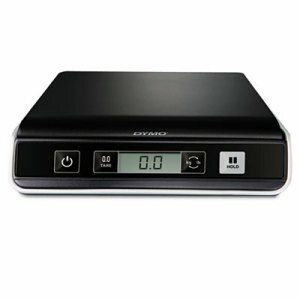 M10 Digital USB Postal Scale, 10 Lb. Compact design fits in desk drawers or cabinets. Features an LCD screen with easy-to-read digital readout. Offers connectivity via USB cable to PC or Mac� to use online mailing and shipping software. Convenient "hold" feature locks weight display for ten seconds after item is removed from scale. 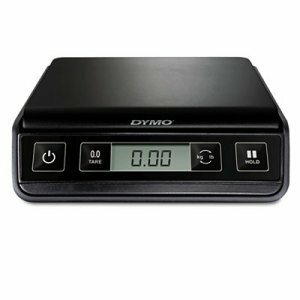 Scale Type: Postal; Electronic/Mechanical: Electronic; Increments: 0.1 oz; Power Source(s): USB Cable (Included) or 3 AAA Batteries (SOLD SEPARATELY). 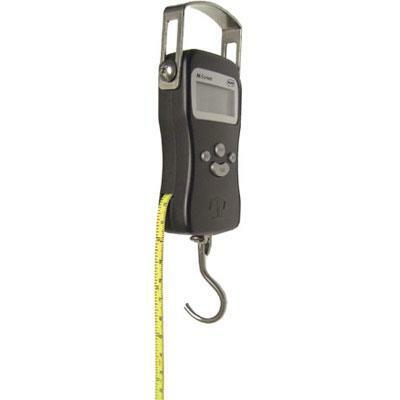 Luggage Scale with Beeper feature indicates whether luggage is over/under weight limit; Only scale with convenient peak mode: scale locks in on highest reading within 0.2 seconds; Large LCD display; Weight remains on display even after luggage is put down; Built-in tape measure; Displays kg or lbs. This item cannot be shipped to APO/FPO addresses. Please accept our apologies. 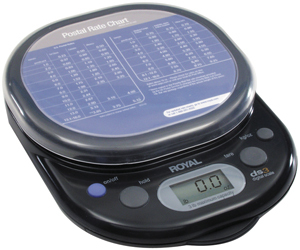 Royal DG110 Digital Postal Shipping Scale. Weight Capacity: 110 lbs./50 kilograms. Digital Readout displays in pounds ounces or grams. 1st Class Letter Mail Accuracy. Perfect for Midsize packages. A mailroom must have. Tare Feature for weighing objects in containers. Postal Rate Chart included with downloadable updates. Perfect for Hobby/School/Home/Home. Powered by 4 AAA batteries or USB. Stainless Steel Platform This item cannot be shipped to APO/FPO addresses. Please accept our apologies. Designed for the exacting needs of engineers. Change units quickly and easily by rotating dial at either end of scale. 12" measuring length, exact calibrations. Highest quality aluminum. Adjusts to 10, 20, 40 and 50 parts to the inch. Ruler Type: Triangular Scales; Length: 12"; Material(s): Aluminum; Color(s): Silver. 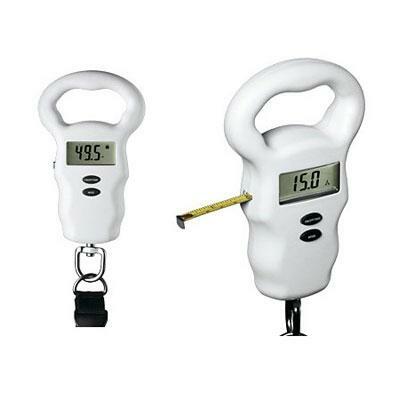 3 pound weight capacity (1.36 kilograms) 0.1 ounce (1 gram) increments pull-out storage drawer digital readout tare and hold features displays weight in pounds/ounces or metric rate chart included This item cannot be shipped to APO/FPO addresses. Please accept our apologies. 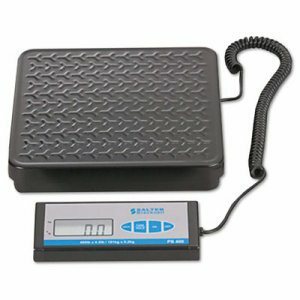 Simple weight-only electronic scale which is perfect for letter and small parcel mail. Ensures correct postage without overpayment. Low profile design is easy to use and store. On/Zero and Units buttons. Battery powered. Round platform. Scale Type: Postal/Freight; Electronic/Mechanical: Electronic; Increments: 0.1 oz; 1 g; Power Source(s): 4 AA Batteries (Included). Ideal for frequent medium to large size jobs. Automatically feeds, folds and collects a stack of documents. Simplified adjustment for folding different size documents. Adjustable for customized folds. 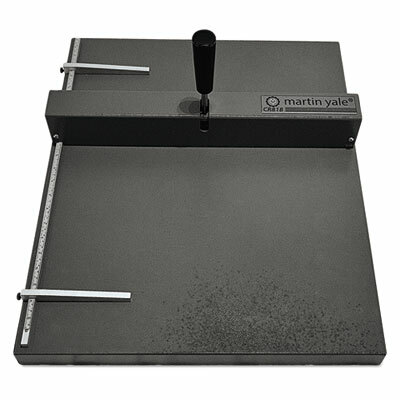 Fully adjustable paper guide for ease of use and accuracy. One of the first machines in the industry to have a reversible motor to help clear paper and mistaken feeds--no handle necessary! 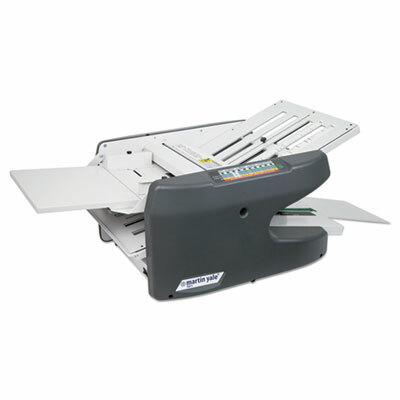 Number of Folds: 7; Fold Types: 1, 2, 3, 4, 5, 6, 7; Folder Speed - Sheets per Hour: 12,000; Paper Feeder Type: Automatic. S250 Portable Digital USB Shipping Scale, 250 Lb. 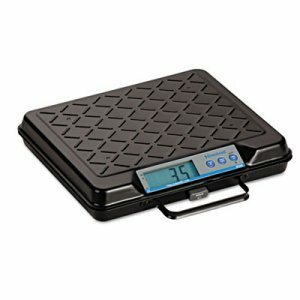 S250 Portable Digital USB Shipping Scale, 250 Lb. 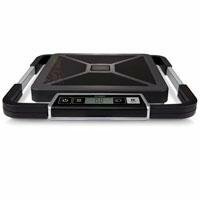 Fully portable scale with built-in wrap-around handle allows you to carry the scale to heavy items instead of lugging items to the scale. Detachable LCD screen for hand-held or wall-mounted viewing of easy-to-read digital reading. Connect scale via USB cable to PC or Mac� to use popular online shipping applications. Convenient "hold" feature locks weight display for ten seconds after package is removed from scale. High capacity scale is perfect for shipping areas. Scale Type: Freight; Electronic/Mechanical: Electronic; Increments: 0.2 oz; Power Source(s): USB Cable (Included), AC Adapter (Included) or 3 AAA Batteries (SOLD SEPARATELY). 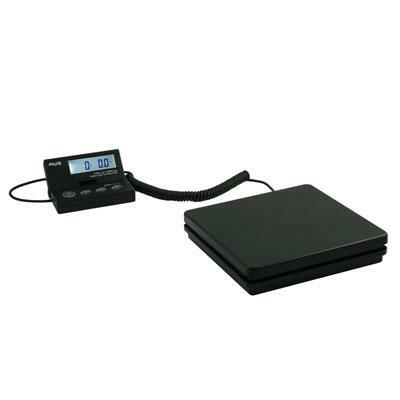 S400 Portable Digital USB Shipping Scale, 400 Lb. 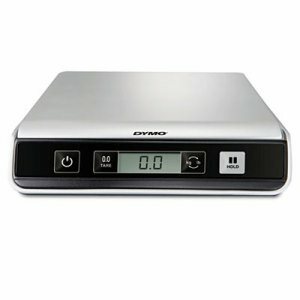 S400 Portable Digital USB Shipping Scale, 400 Lb. 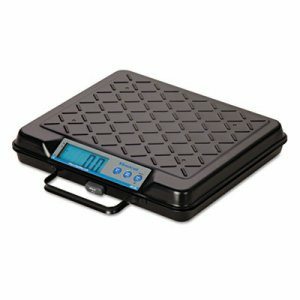 Fully portable scale with built-in wrap-around handle allows you to carry the scale to heavy items instead of lugging items to the scale. Detachable LCD screen for hand-held or wall-mounted viewing of easy-to-read digital reading. Connect scale via USB cable to PC or Mac� to use popular online shipping applications. Convenient "hold" feature locks weight display for ten seconds after package is removed from scale. High capacity scale is perfect for shipping areas. Scale Type: Freight; Electronic/Mechanical: Electronic; Increments: 0.5 oz; Power Source(s): USB Cable (Included), AC Adapter (Included) or 3 AAA Batteries (SOLD SEPARATELY). M25 Digital USB Postal Scale, 25 Lb. M25 Digital USB Postal Scale, 25 Lb. 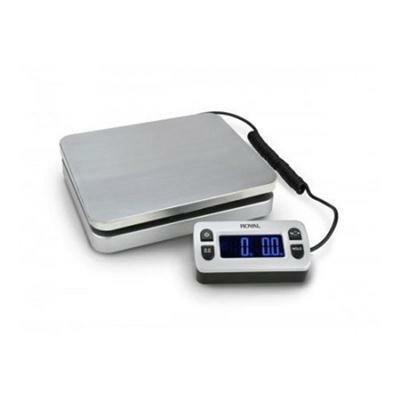 S100 Portable Digital USB Shipping Scale, 100 Lb. 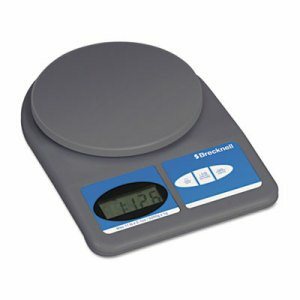 S100 Portable Digital USB Shipping Scale, 100 Lb. Portable bench scale which is designed for greater accuracy with attached handle. Weight hold key locks weight reading when a larger package blocks the display. Internal backlit display with four 1" high LCD digits for easy visibility. Discreet keyboard technology. Electro-mechanic design. 22-gauge steel base. Auto-zero tracking and manual zero return. Programmable auto-shut-down. 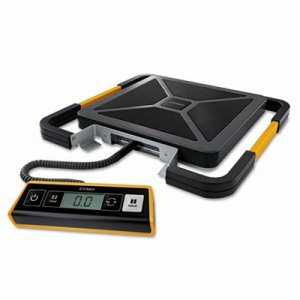 Scale Type: Utility/Freight; Electronic/Mechanical: Electronic; Increments: 0.2 kg; 0.5 lb; Power Source(s): AC Adapter (Included) or 9V Battery (SOLD SEPARATELY). Versatile design lets architects work with maximum efficiency. Change units by rotating dial at either end of scale without moving scale from work surface. 12" measuring length, 1/32" scale. Exact calibrations. Highest quality aluminum. Adjusts to 1/16, 1/8, 1/4, 1/2, 1:1, 2:1 and 32. Ruler Type: Triangular Scales; Length: 12"; Material(s): Aluminum; Color(s): Silver. Postal/General Use Straight Weigh Scales. 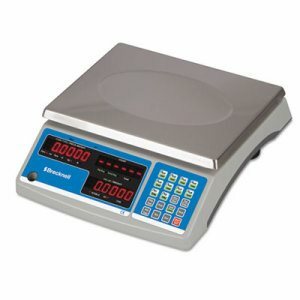 Opening Price Point: 5lb x 0.1 oz / 2000g x 1 g . Pelouze Electronic Scales This item cannot be shipped to APO/FPO addresses. Please accept our apologies. Portable bench scale which is designed for greater accuracy with attached handle. Weight hold key locks weight reading when a larger package blocks the display. Internal backlit display with four 1" high LCD digits for easy visibility. Discreet keyboard technology. Electro-mechanic design. 22-gauge steel base. Auto-zero tracking and manual zero return. Programmable auto-shut-down. Scale Type: Utility/Freight; Electronic/Mechanical: Electronic; Increments: 0.1 kg; 0.2 lb; Power Source(s): AC Adapter (Included) or 9V Battery (SOLD SEPARATELY). Large LCD display featuring 1" numbers, can be wall- or desk-mounted for easy visibility; large keys are easy-to-use even with gloved hands. Unit, tare/hold, on, off operator keys. Steel platform with rugged indicator. Scale Type: Utility; Electronic/Mechanical: Electronic; Increments: 0.2 kg; 0.5 lb; Power Source(s): AC Adapter or 6 AA batteries (Both Included). Designed to provide performance and a consistent quality of product outcome with each use making it essential to any business that prides itself on professional quality literature production. Features quick and easy set-up. Six sturdy feet allow the machine to sit squarely and evenly on any flat surface. Durable steel construction for many years of use. Hard-anodized aluminum paper guides/paper stops to secure your documents firmly in position for a more accurate crease every time. Smooth, easy lever operation. Crease a panel of up to 14� wide and 18 1/4� long. Number of Folds: 4; Fold Types: Letter; Half; Z; Gate; Folder Speed - Sheets per Hour: 50; Paper Feeder Type: Manual. Digital Portable Hanging Scale with 110lb capacity/.1oz graduation perfect for weighing items difficult to place on a platform scale built-in 3 foot tape measure makes an excellent fishing scale reads in lb kg lb/oz 2-CR2032 Lithium batteries included. This item cannot be shipped to APO/FPO addresses. Please accept our apologies. The Ship-Elite is a low-profile shipping scale designed for home and light industrial usage. The remote display is user friendly and can display the weight in lb:oz kg and g. When the scale is not in use the LCD can display the current time. Powered by 2 x AAA batteries or AC-Adapter (both included). This item cannot be shipped to APO/FPO addresses. Please accept our apologies. Ensures proper alignment of sheets while dissipating static. Holds one ream of 8 1/2 x 11 paper or half-ream of 8 1/2 x 14 paper. 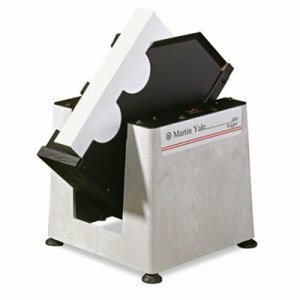 Great for settling envelope contents and aerating sheets for easier handling. Also makes a great accessory for collators and high-speed copiers. Color(s): Gray; Number of Speeds: 1; Width: 15 1/4"; Depth: 11 1/2". Easy to use so you won't waste time cleaning. Paper folding process deposits paper dust and toner on fold rollers, causing eventual slippage and missed folds. 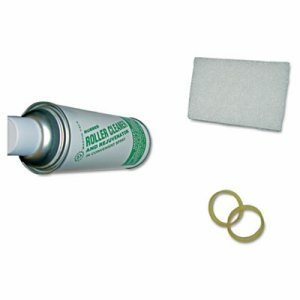 Keep your units clean and operating at peak performance with this maintenance kit. Number of Pieces: 3; Contains: Cleaning Pad; Roller Cleaner; Tension Belt; Quantity: 1 Kit.